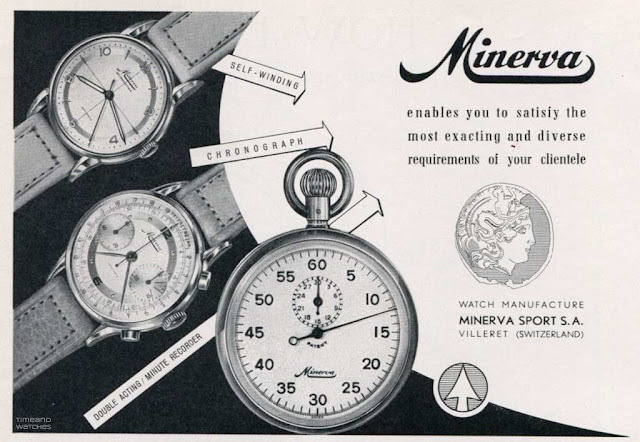 Founded in 1858 in Villeret in the Saint-Imier Valley, Minerva has been a leading specialist in the fabrication of professional watches and chronograph calibres which are still today highly considered among watch connoisseurs. The Institut Minerva de Recherche en Haute Horlogerie in Villeret. The building served as the Minerva headquarter since 1902. 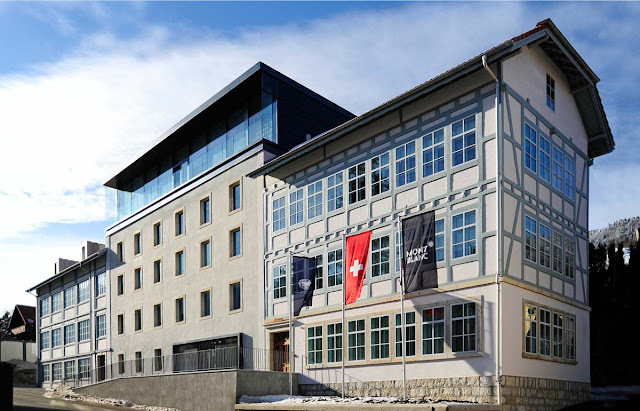 The acquisition by Swiss luxury goods group Richemont in 2006 led to the creation of the Institut Minerva de Recherche en Haute Horlogerie and to the integration of the watch manufacture into Montblanc making it possible to preserve and cultivate the exceptional expertise. Read our feature article "The history of Minerva, from its foundation to the integration into Montblanc".